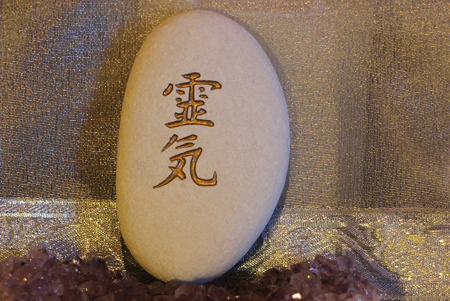 Take Your Love of Reiki to the Next Level. Nicole is a multi-talented healer. As a frequent student at her yoga classes, I became impressed with Nicole's knowledge and positive energy, so I decided to try a Reiki healing session. From the very first moment of the session, I felt uplifted, as if the air around me became galvanized. Nicole personalized the treatment based on my bio-feedback. During the sound-healing portion, I literally felt the world dissolve away. I experienced powerful emotion at times and I left feeling grateful. Thanks Nicole! If you have any questions about the trainings, feel free to contact Nicole here. View the Events and Classes sections for upcoming trainings dates.